Astroglide's Natural Liquid lubricant is perfect for those that prefer to go au-natural and works incredibly well for those with vaginal dryness. With botanical ingredients like chamomile & aloe vera, its original formula helps to soothe and hydrate. 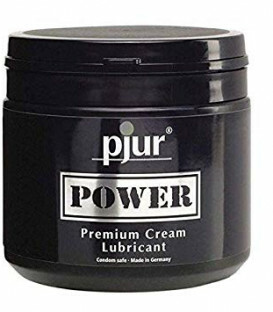 It is not made with glycerin, parabens, fragrances, flavours or hormones so is a great choice in lubricant! The Natural Liquid lubricant by Astroglide contains no parabens, glycerin, frangrances, flavours or hormones. Its unique formula has natural, botanical ingredients such as aloe vera and chamomile, which not only lubricates, but soothes and hydrates. Perfect for those with vaginal dryness.